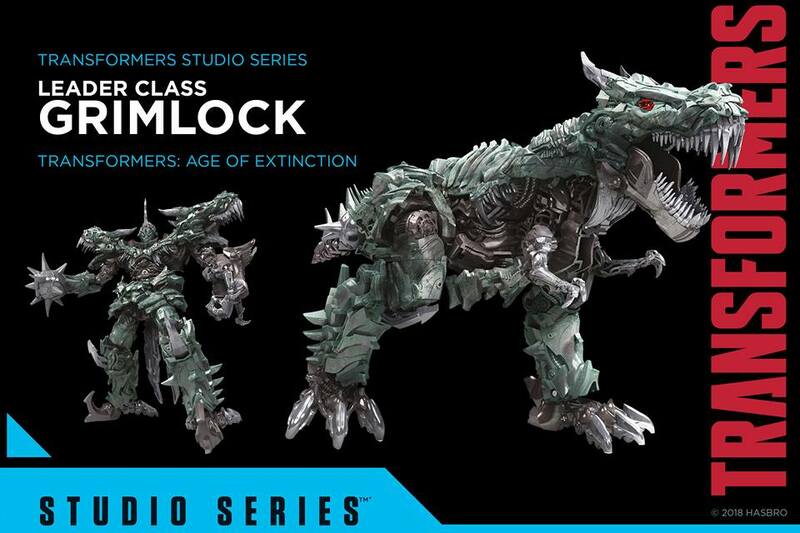 Hasbro have released some official images of the Transformers Movie Studio Series, showcasing the releases in store for this line that sets out to celebrate characters from all of the Transformers Movie series. People love to complain, gets old, but never goes away. 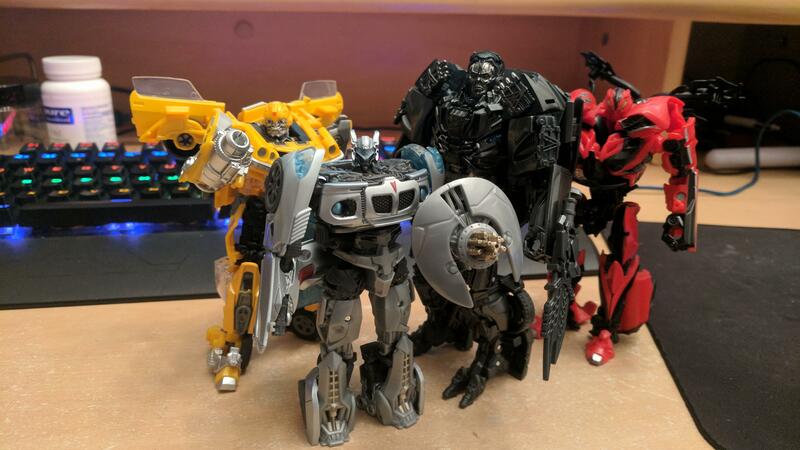 people even complain they have gotten smaller, yet they haven't, (maybe some of the deluxes). But it's a fact that they have gotten smaller? The amount of plastic you get for the same price is definitely less than what it was before. 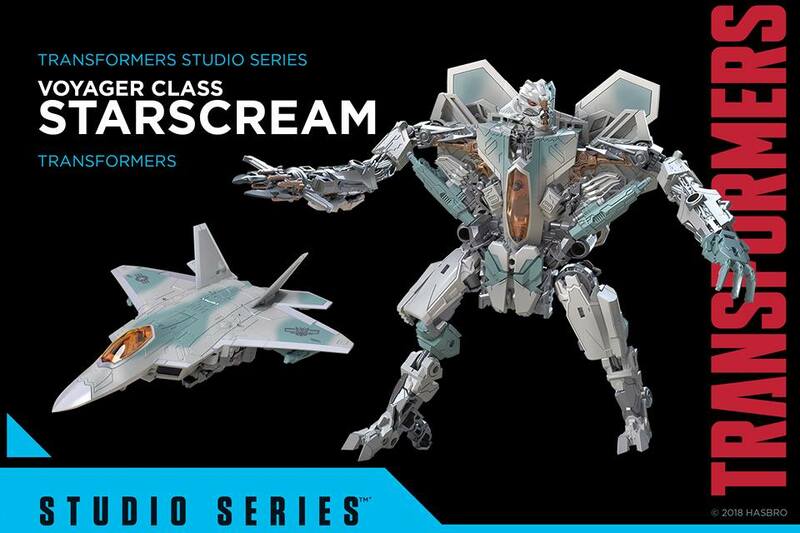 I mean, compare 2007 Voyager Starscream to SS Starscream. The gimmicks might have been intrusive, but they added to the weight and complexity of the figure. 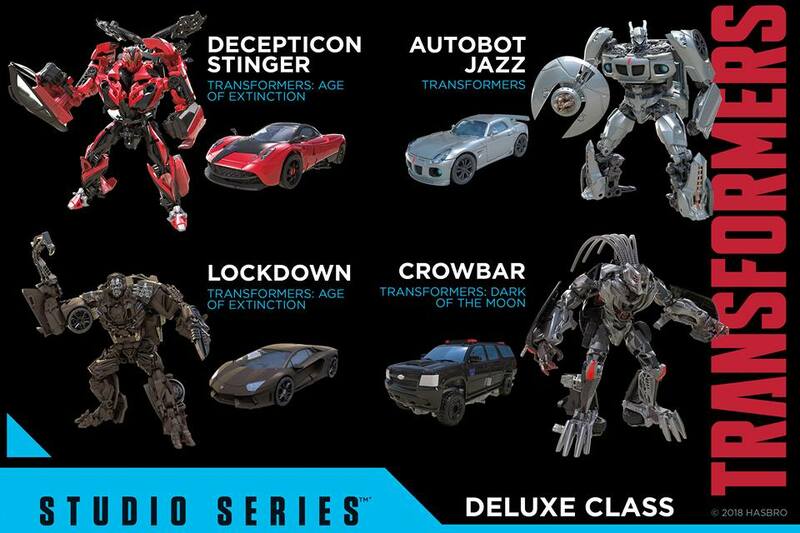 Anyone know when Megatron, Brawl, Lockdown, And Jazz get released. They are saying it’s July 28th. However, for Wave 1 they are saying they were released April 28th when they were actually released at the end of March. So maybe Sometime in the middle of June? 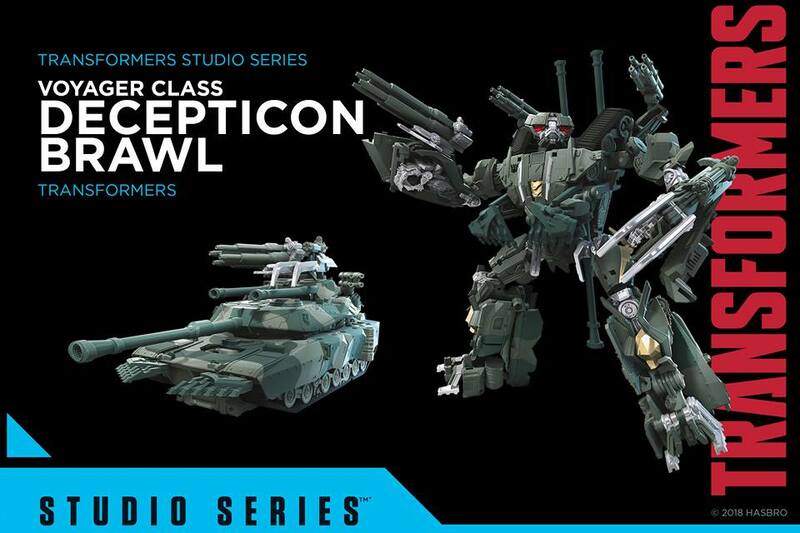 I know takara will have their preorders up on may 31st some sites have them up already so mid June is a good bet. Is wave 2 the end of this line until 2019? That would make me sad to wait that long for more since I’ve enjoyed wave 1 so much. I’d love to have another wave to look forward to for later this year, unless they’re saving that time for Bee movie figs? I’m also hoping there’s more than 1 or 2 figures from that line that are of interest to adult collectors. So a mystery deluxe possibly. 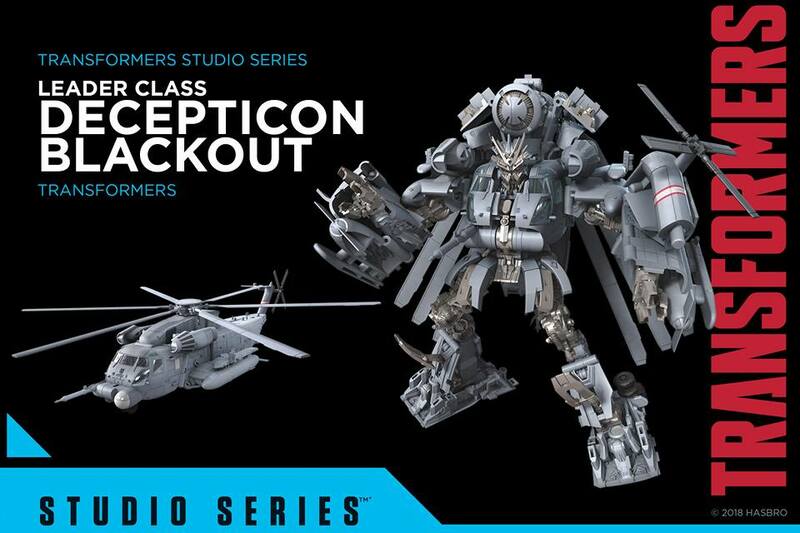 And with the confermation of a second decepticon codenamed red light that makes 2.
if anyone's interested…. 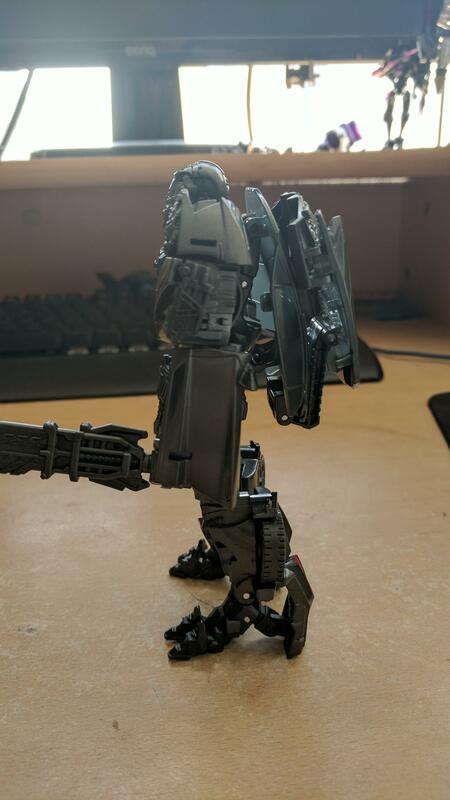 have rotf voyager screamer up for sale…..
FWIW, it's at least a solid backpack. Almost like a turtle shell. I feel like if the rear parts somehow had tucked under the roof it would've been a lot cleaner. 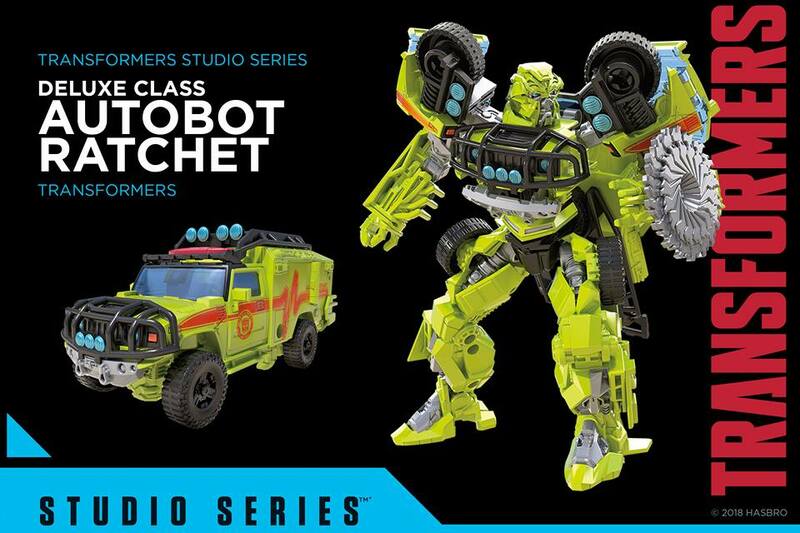 that at least confirms the tail lights are painted, and even with that backpack this is drastic improvement over the AOE one…. 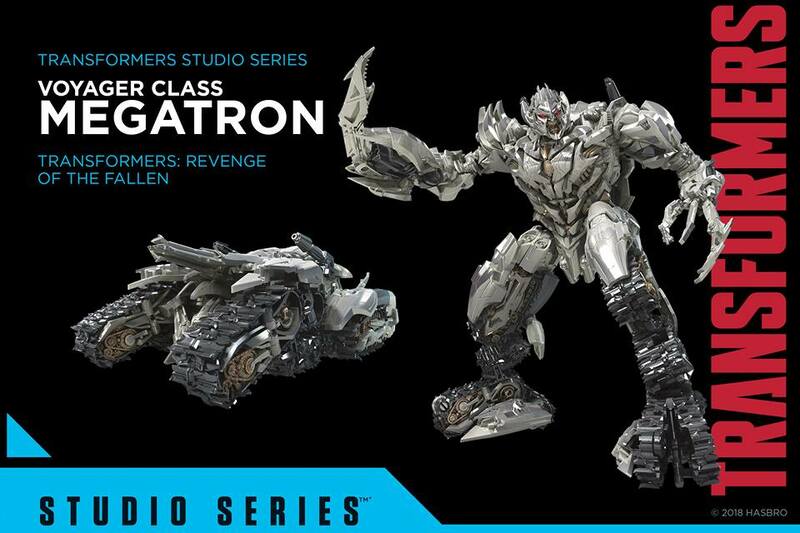 Ironhide is 3, starscream is 4, then there’s an unknown voyager code named destroyer who is believed to be Bonecrusher, and has no wave assigned. 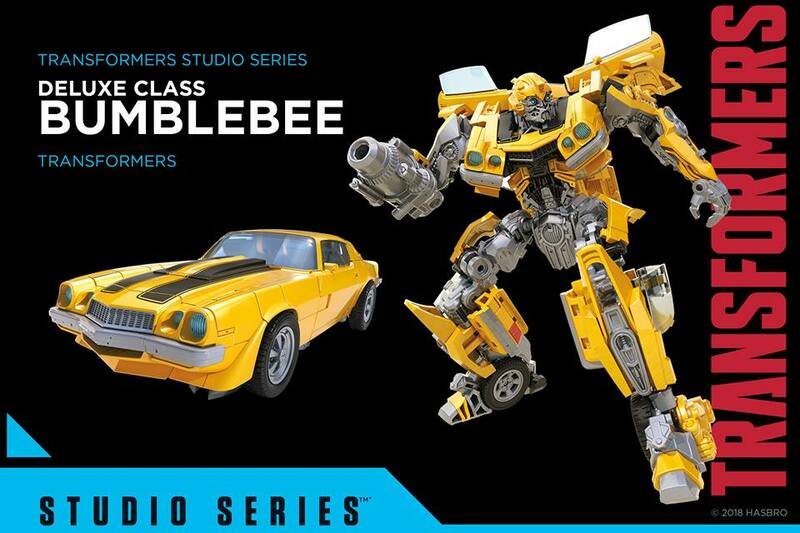 We also know there are bee movie figures coming as part of thisine on top of the unannounced DOTM ratchet, and KSI trax bots. And there’s a 3rd leader UPC we know nothing about. We know for a fact it’ll be at least 4 waves, though they seem to be planning it to continue for some time. 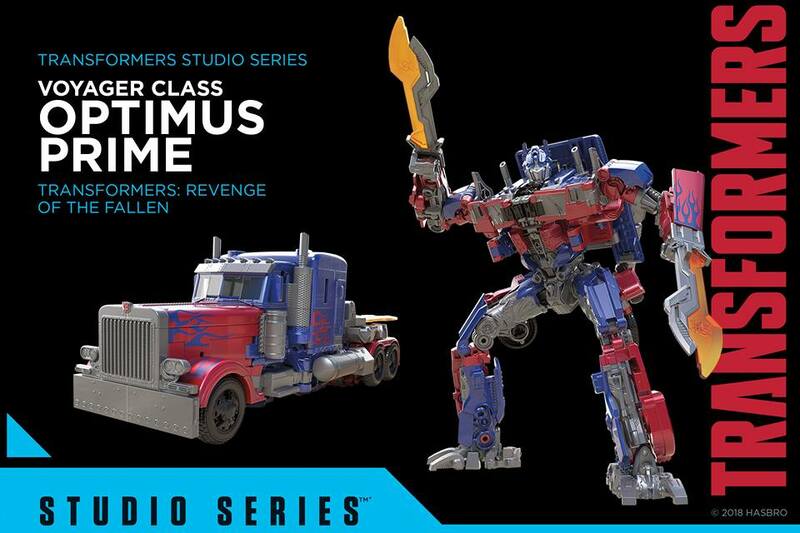 Hopefully the Deluxes, but I doubt the Leaders.